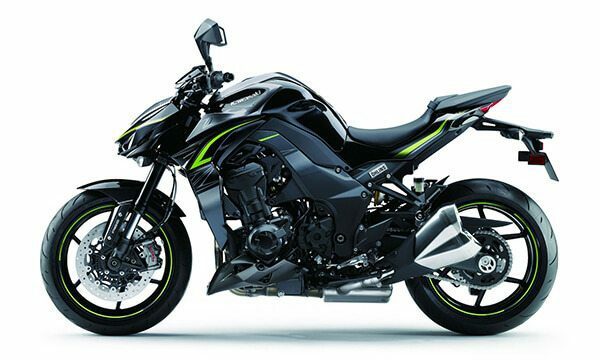 Which Motorbike can’t you stop dreaming about? Understand that when you choose Londy Loans as your Broker it is important to remember that “US” the finance broker do all the negotiating on your behalf. So Make sure you can collect and share as much information as you can about that Motor Bike that you want so bad. Then it’s our Job to find the best lender with the best interest rates available. Londy Finance Brokers help Australians just like you obtain both secured and un-secured Motorbike Loans for personal and business use. As soon as you complete the online application, our finance brokers will get started sourcing the best deal from a range of banks, financiers and lenders. It is also important to us to get you a result on your motorbike loan application as fast as possible. David, you are my hero, I have wanted this bike for so long and I can’t thank you enough for your time and effort. I sincerely thank you and your team for being so helpful. 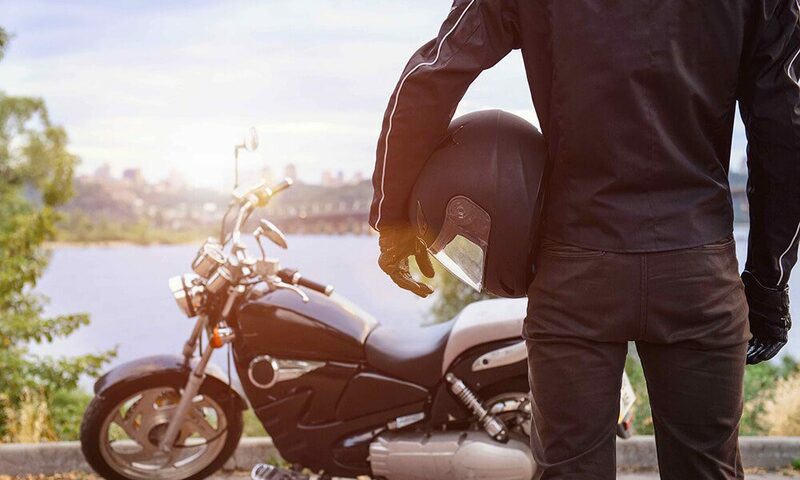 At Londy Loans, our finance brokers have a wealth of experience in organising finance applications for motorbikes and scooters and can guide you through the process to enable you to make an informed decision about which type of Bike Loan works for you. Using a finance broker who understands your requirements is very important when applying for finance or a loan package for a new or used motorbike or scooter. Londy Loans specialists take pride in harnessing their years of finance experience to responsibly inform our customers about the best types of motorbike loans currently available in the financial services market. We work with you to ensure that all of the required information is supplied to the selected lender in an accurate and timely manner. This makes for a quick response to your application, allowing you to move forward and purchase that motorbike!